Jeanne was great at listening to the type of home we wanted and seeking out great houses for us to see. She was very patient with us as we decided whether to make an offer; and she was a rock when the process became difficult: first in negotiating with the seller, then when there were appraisal issues. She got us through everything with her super professional and friendly manner. Our mortgage broker even said that the sale may not have happened without Jeanne's professionalism and knowledge, because there were so many issues to navigate. Jeanne is also a woman of amazing taste and she is great to talk with about renovation, decor, and home improvement, and to share Pinterest boards. Finally, Jeanne is on Real Estate professional review boards and so she really knows the law, procedures, trouble shooting, etc, and she has a great network of excellent, trustworthy contractors. I have since recommended her to a friend who also bought a house through Jeanne and sings her praises! We will only work with Jeanne when the time comes to sell our home or buy another. - Read more of our reviews on Yelp!  Bought a Mount Airy home in 2015!